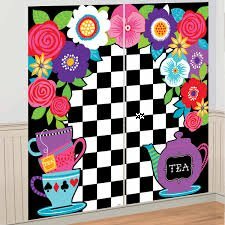 Featured in this listing; We can custom any size for you and also can print your own picture as backdrop just the picture is clear enough. 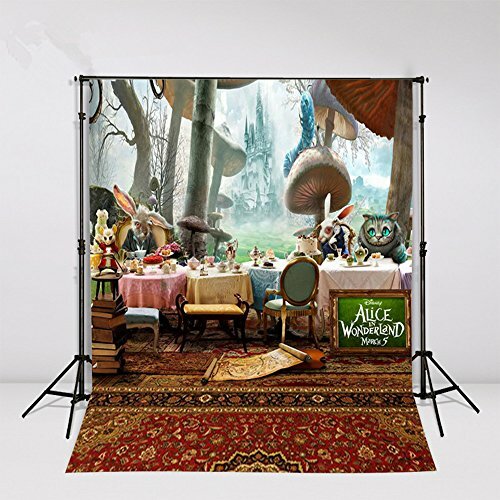 *Hanging Your Drop; Use clamps to hang it on a backdrop stand or a backdrop support system. These do not have a pole pocket. *Care & Cleaning; The backdrops are super user friendly. Just take a damp cloth with water. 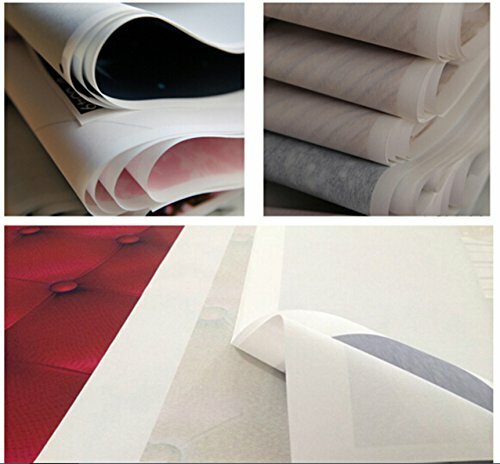 All backdrop will send by folded delivered in a package. There are two ways to smooth out wrinkles.You can avoid creases by keeping below method. 1) Ironing – iron the backdrop with low heat on an ironing board. 2)hanging-when you get backdrops,please hang on it on stand in 3-4 days.Then you start to use it. 3) Roll it up – unfold the backdrop and roll it up on a 5 feet tube. Start rolling up on the important side of the image on the tube first. “Roll and smooth” about every 6 inches. When it is done, lay it flat on the ground.. If you need roll,please contact us.It needs to pay extra shipping fees.The backdrops not high definition, will some blurred,so need distance to take pictures. Also many large format images may seem a little pixelated when you view it up close but I make sure that only suitable images are used for the drops to provide the most realistic look possible.Please keep in mind that all computer screens vary in color calibration. 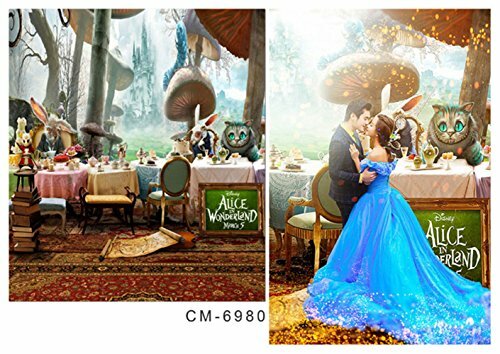 *Production All backgrounds are made in China and are printed at the time of order. Please plan for a turnaround time of approx. 3-5 days for printing.They are printed to order so returns can only be accepted for damaged products. 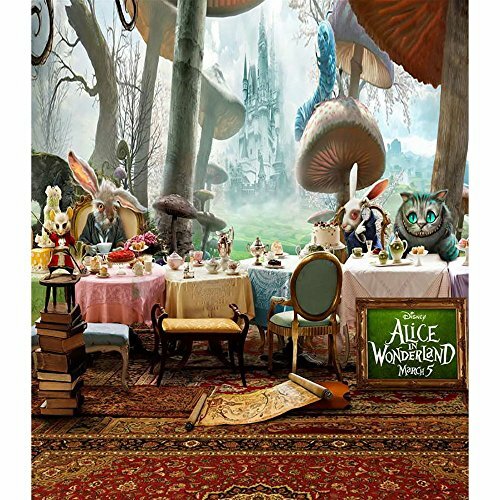 Printed on chemical vinyl material for light weight and easy handling, excellent color treatment and realistic detail. 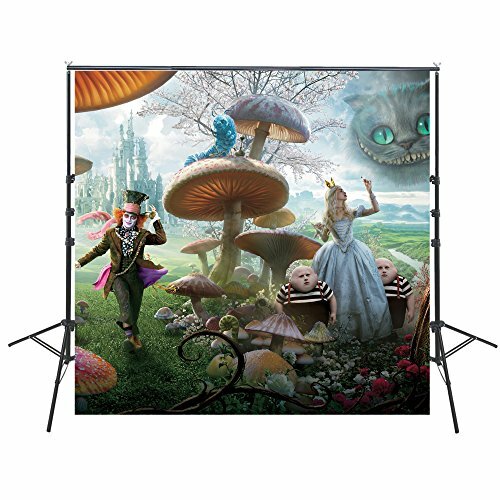 Item send by folded, easy to carry, swab with water, easy to keep clean; high resolution, strong articulation; vinyl backdrops are waterproof, glare free and roll out flat. 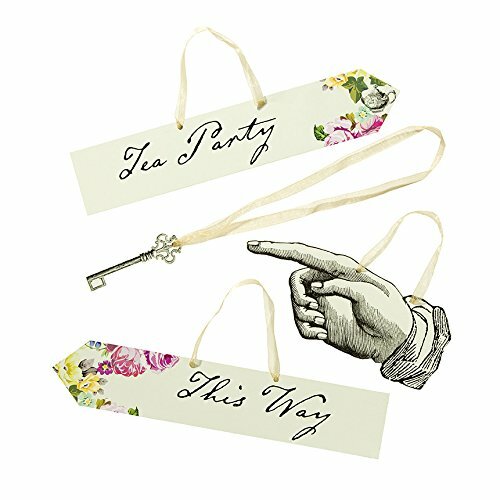 Set of 8 oversized props to decorate your Alice in Wonderland party. 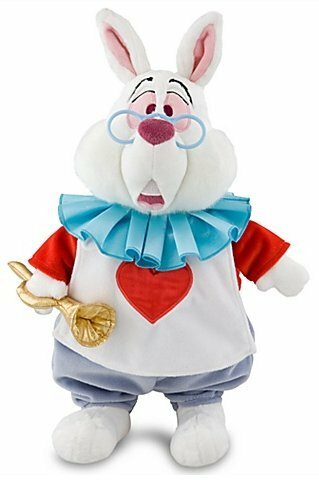 Set of 2 Tweedledum & Tweedledee photo props. Their faces are cut out, so your guests can stick their heads in and get their photos taken! 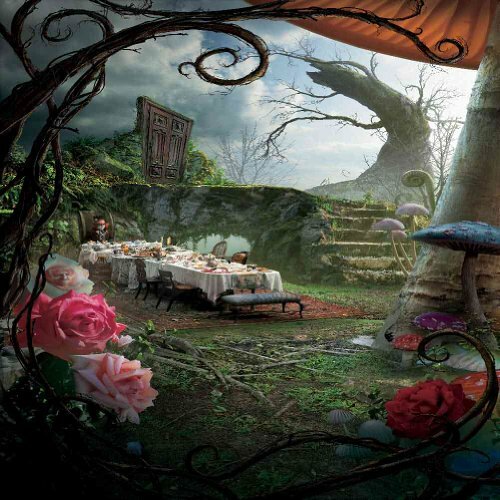 Beautiful scenic backdrop, depicting the tea party table from Tim Burton’s Alice in Wonderland movie. 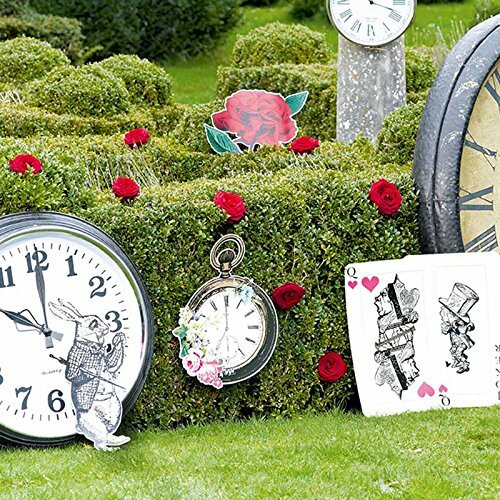 Perfect as a background for a photoshoot, but also ideal for decorating your wall during an Alice in Wonderland themed party. 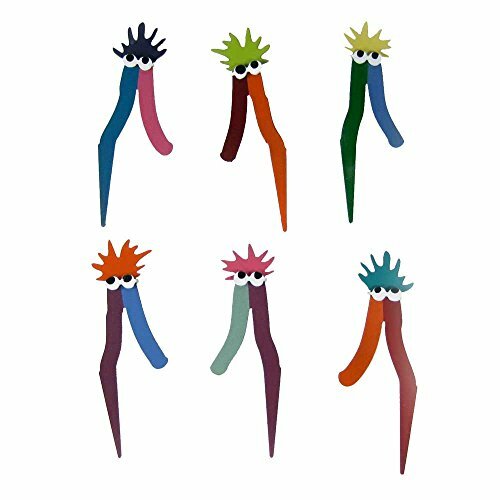 Set of 6 steel mome raths, with extra long pens to plant them in your garden. 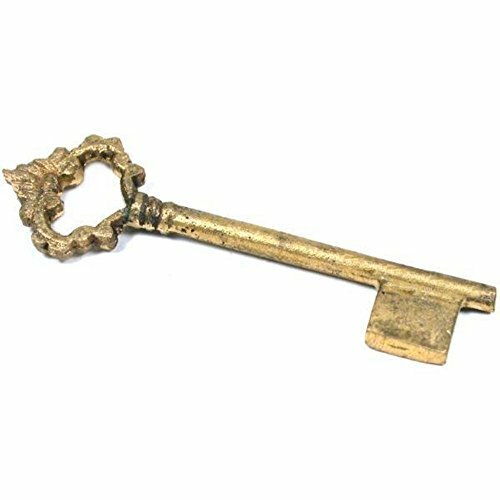 The little golden key to Wonderland! Put it on a glass table next to a ‘drink me’ bottle. 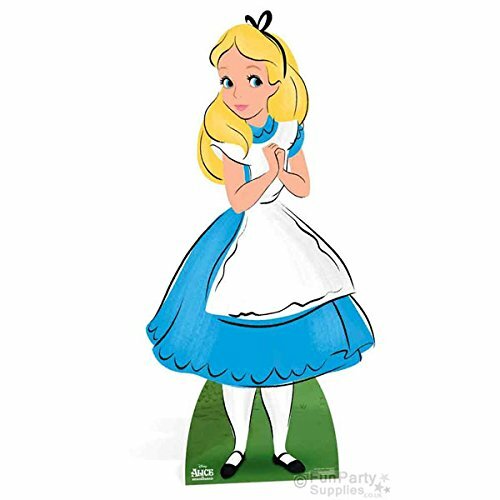 Alice cardboard cut out, with fold out support. 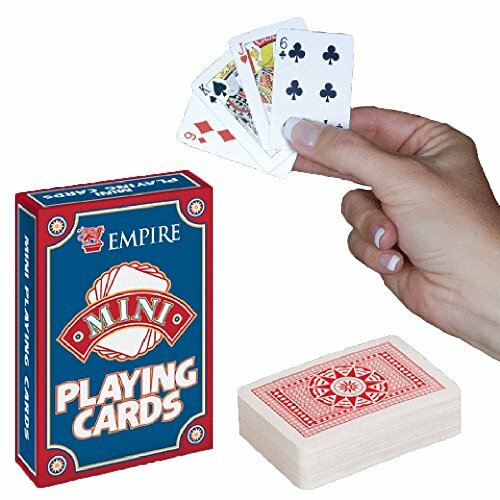 Mini playing cards: 2.5″ x 1.5″. Combine them with normal and over-sized cards for added effect!